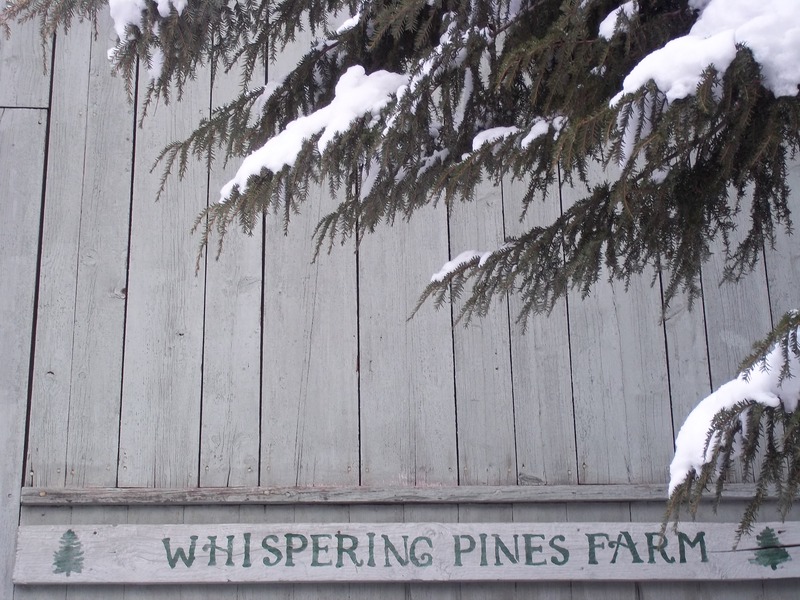 Welcome to Whispering Pines Farm. 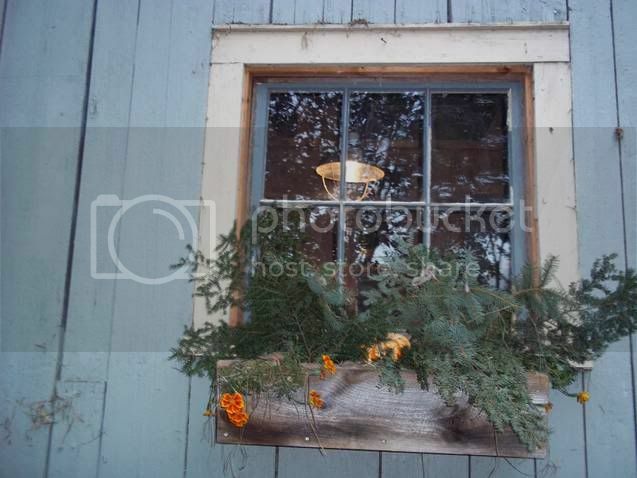 Our farm is dedicated in providing quality wool and herbal products. We have a few sheep which produce good quality yarn and roving. We also have many chickens which provide eggs and many hours of entertainment. We 8 rescued house cats which provide much love and comfort to me. Sadie (the last of my border Leicester sheep) and Wilbur a corridale merino mix are my two sheep. Elliot the llama guards them from the perils of country living. I have a variety of chickens and 2 roosters also in the farm. Each month I will celebrate an animal id two with interesting details about them. All of the animals at the farm live out their lives here and are properly attended. Most of my sheep have lived past 15 years and have done well till their end.